Park Chan-kyong is featured in a group exhibition titled Assembling from May 27 to August 25, 2018, at the chi K11 art space in Shenyang, China. The exhibition will showcase the experimental tradition in Northeast China with 31 renowned Chinese and international artists, as well as six contemporary art collectives founded in the region. 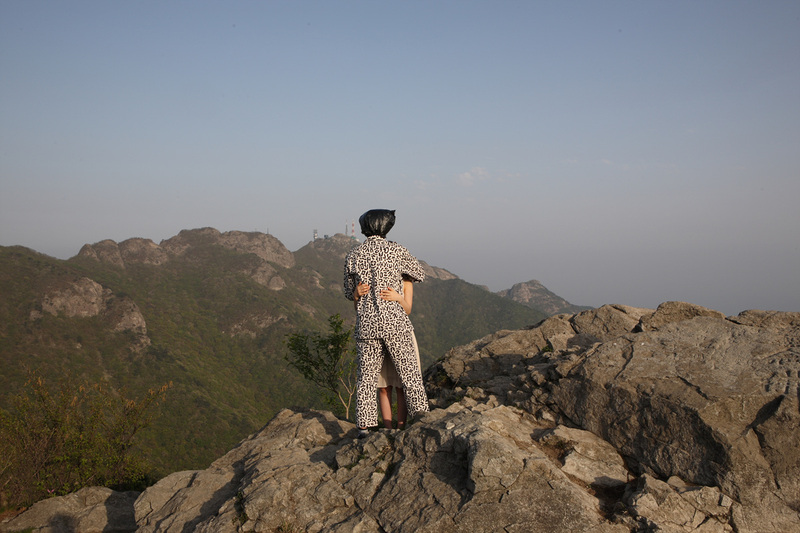 Park Chan-kyong will exhibit Sindoan (2008), a six-channel video that has closely investigated the religious sects in the Gyeryong Mountain to trace the coercive nature of modernization and its impact on tradition, folk religion, and culture. 박찬경은 2018년 5월 27일부터 8월 25일까지 중국 선양 chi K11 art space 에서 개최하는 그룹전 《Assembling》에 참가한다. 이번 전시는 31명의 작가와 6 그룹 작가들의 협업으로 중국 북동부의 실험적인 전통을 선보일 예정이다. 전시에 소개되는 박찬경의 대표작 <신도안>(2008)은 한국의 근대화 과정에서 미신과 사이비 종교로 전락한 ‘계룡산 문화’를 면밀히 조사한 6채널의 영상 작품으로, 근대화의 강압적인 성격과 그것이 전통과 무속 신앙, 문화에 끼친 영향을 추적한다. Candida Höfer is featured in a solo exhibition titled Portraits of Spaces from May 5 to September 16 2018 at Carré d’Art, Nîmes, France. 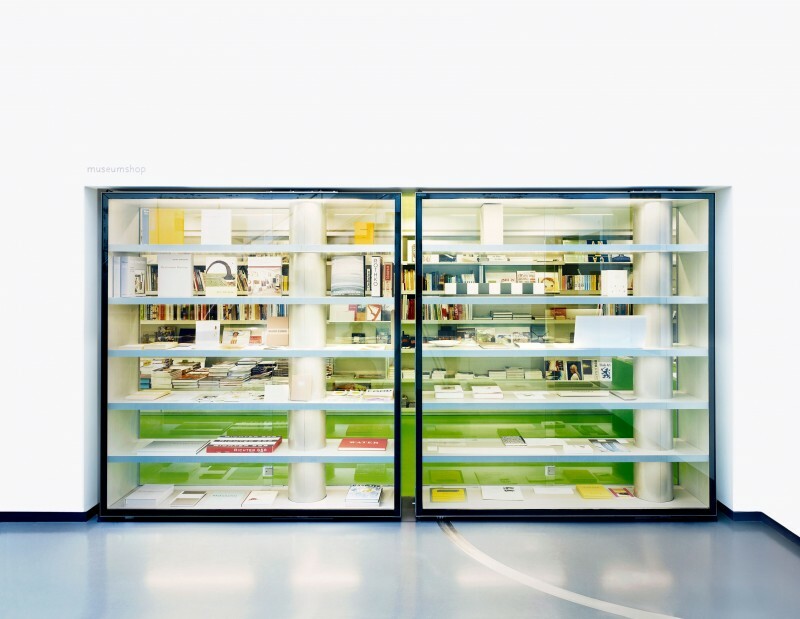 This exhibition marks the reopening of Carré d’Art, a museum of contemporary art and listed municipal library designed by British architect Norman Foster. This exhibition re-questions Candida Höfer’s artistic gesture. Viewers are invited to immerse themselves in 14 institutions devoted to art and knowledge, including some of the world’s oldest and most prestigious. Candida Höfer also has an upcoming solo exhibition titled Spaces of Enlightenment from July 26 to August 31 at Kukje Gallery. 칸디다 회퍼는 5월 5일부터 오는 9월 16일까지 프랑스 님 까레 다르(Carré d’Art) 미술관에서 개인전 《Portraits of Spaces》를 개최한다. 유명 영국 건축가 노만 포스터(Norman Foster)가 설계한 현대미술관 까레 다르의 재개관을 기념하기 위해 마련된 이번 전시는 칸디다 회퍼의 예술성을 재탐구하는 자리다. 관람객은 칸디다 회퍼의 사진 작업을 통해 세계에서 가장 권위 있고 오래된 장소인 예술·지식 기반의 기관 14곳으로 초대된다. 한편 칸디다 회퍼는 오는 7월 26일부터 8월 31일까지 국제갤러리에서 개인전 《Spaces of Enlightenment》를 개최할 예정이다.